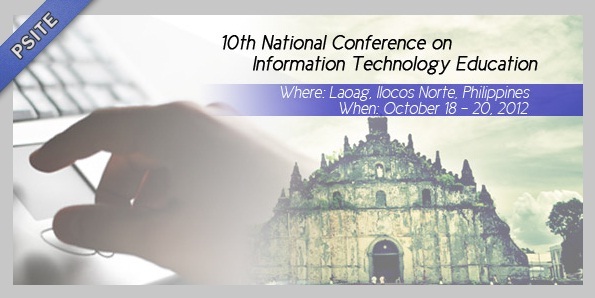 Authors are invited to submit original, unpublished full research papers for presentation at NCITE 2008. The Conference Review Policy requires that each submitted paper will be peer-reviewed by at least two reviewers for inclusion in the conference program and CD-ROM proceedings. A review of all papers is undertaken by the members of the Paper Review Committee to determine the outstanding paper award. One author per paper is required to register and attend the conference to present the paper if accepted. The full papers are due by August 31, 2008. Authors of accepted papers will be notified by September 15, 2008 via e-mail. Final version of the paper and presentation slides will be due by October 1, 2008. All manuscripts and slides must be submitted electronically, in PDF format and formatted using the ACM templates available at http://www.acm.org/sigs/pubs/proceed/template.html. A maximum of fifteen pages, including an abstract of up to 200 words will be allowed for each accepted paper in the proceeding. Email your manuscripts and slides (in PDF) to ncite2008@gmail.com. Please direct questions regarding research papers to ncite2008@gmail.com. 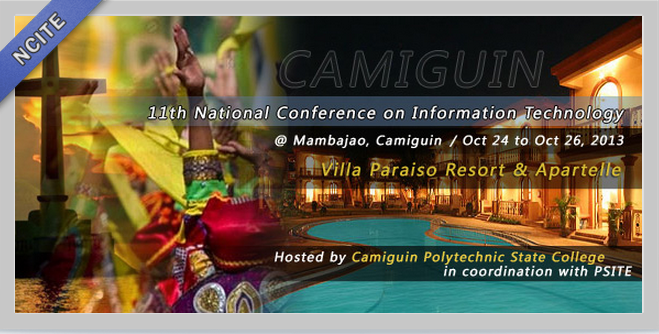 The conference fee is P3,500.00, which covers accommodation, food, and materials. A discount of P300.00 is given for payments made on or before September 22, 2008.